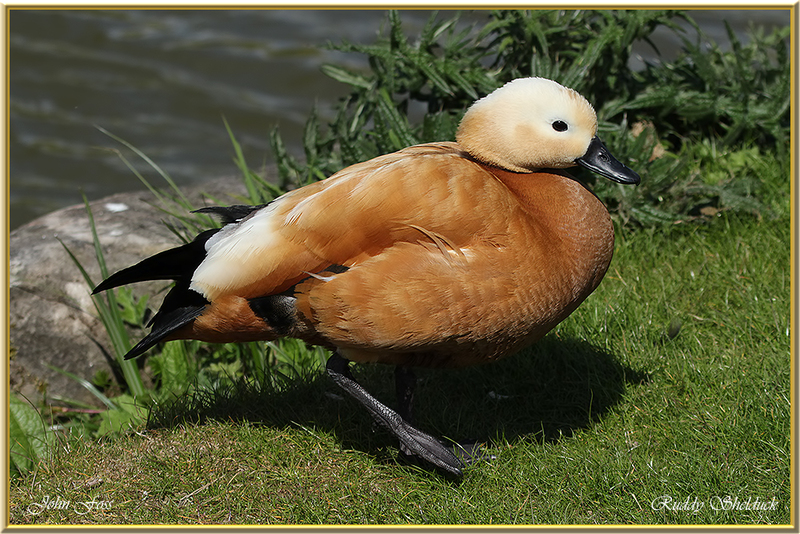 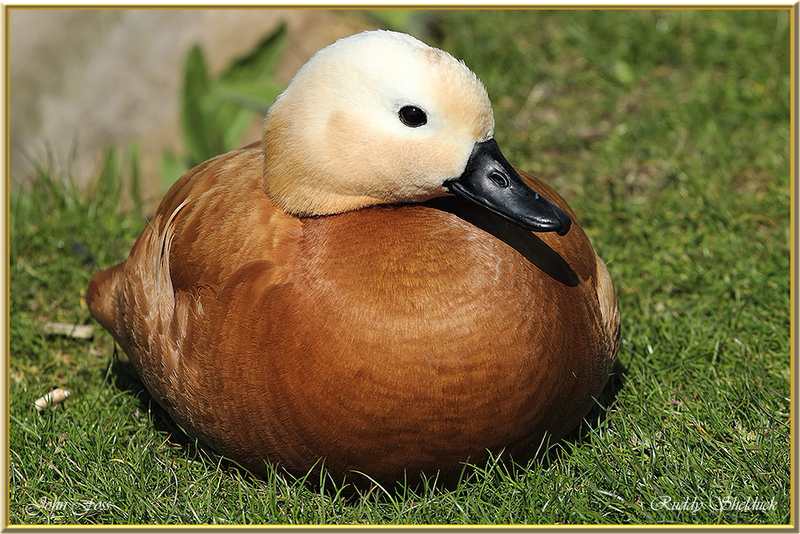 Ruddy Shelduck - although sometimes appearing in western and northern Europe, the Ruddy Shelduck is generally considered in these areas as a garden escape. 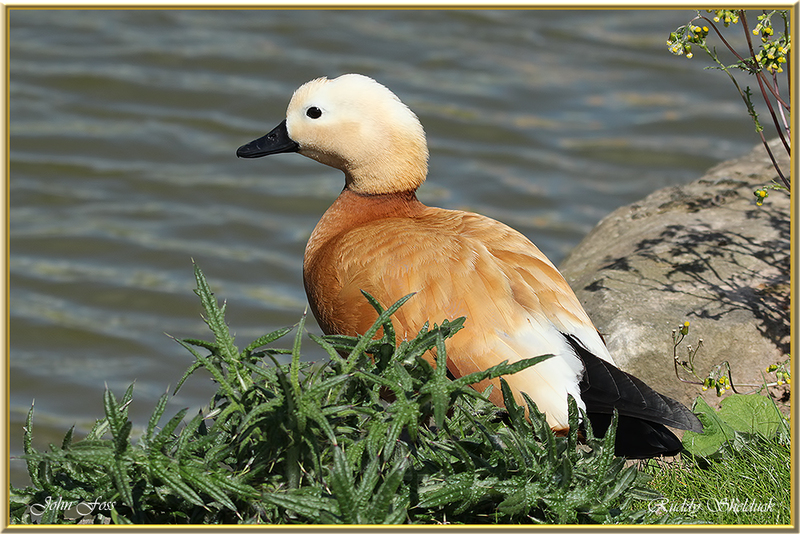 Habitats include lake shores, rivers, and salt marshes. 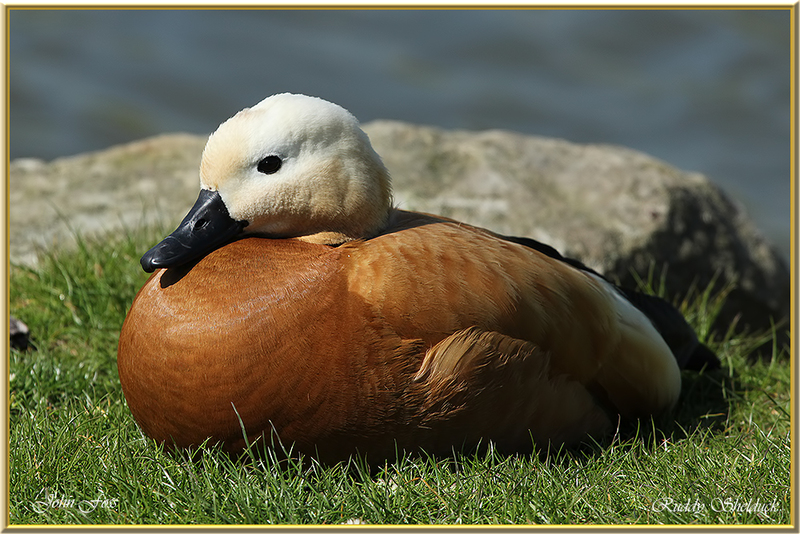 Native to central and eastern Asia where populations are steady and rising, but in Europe they are generally in decline. 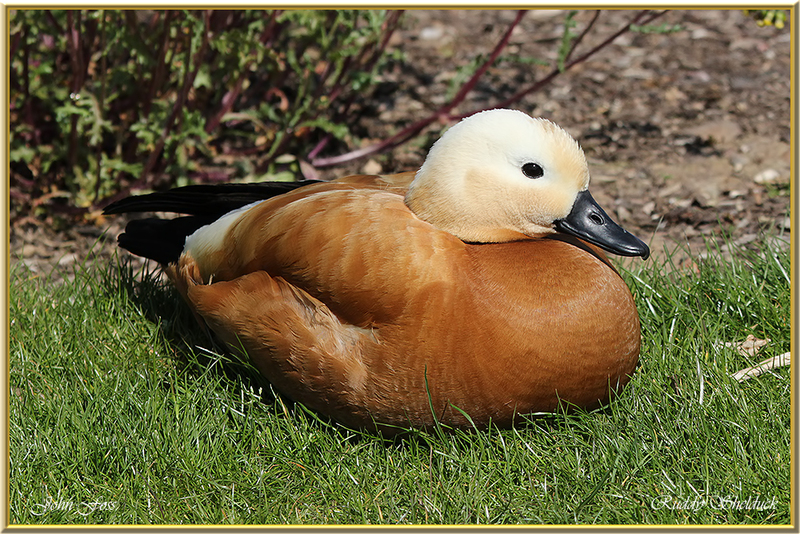 Came across these at a lake in Staffordshire.